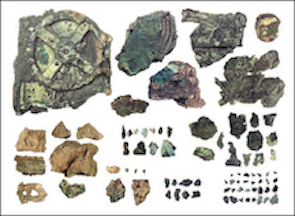 The clock & calendar are essential tools for organizing our time, but what about the timekeeper that gave us both and tells us the qualities of time? Planetary motion. 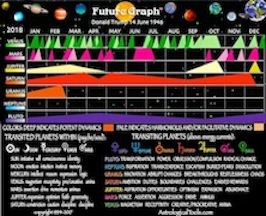 So I designed the FutureGraph™, a full-color at-a-glance forecast of your personal planetary time. 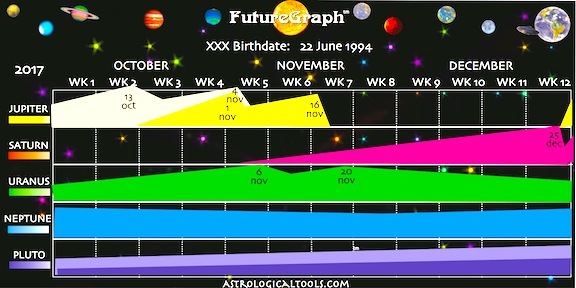 FutureGraph™ displays your personal cycles of opportunities, challenges and change, for any 12 month period of your choice. 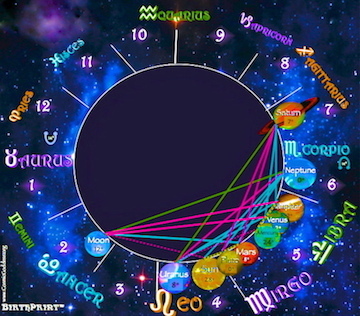 Most people associate astrology with the zodiac, yet it's the planets that give the zodiac meaning. 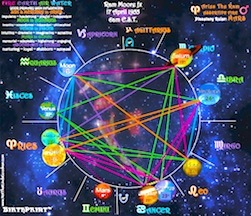 The 10 planets are the foundation of astrology and our cosmic guide through time. 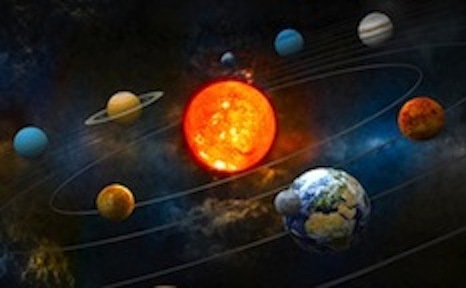 In the early 20th century, quantum physicist Dr. Niels Bohr demonstrated the ancient cosmological principle of microcosm/macrocosm when he discovered that the solar system and the atom appear identical in form. So what about function? We know the atom functions as 'nature's building block', so it stands to reason that the solar system does, too. Did Dr. Bohr validate astrology and nobody noticed? With your first breath you're imprinted with the celestial dynamics of that moment, your electromagnetic DNA. And while the atom is invisible to the naked eye, the solar system puts on a show of dancing dynamics so you may truly 'Know Thyself'. The dynamics of time ebb and flow with planetary motion, and we each experience them according to our individual celestial structure. 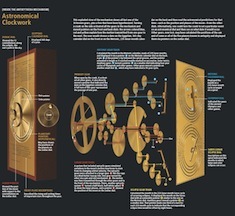 It's a life-long waltz to the 'music of the spheres'. Planetary cycles range from frequent and brief to rare and lengthy. Moon cycles are frequent and last less than a day, while Pluto cycles are rare and last about 4 years. A Saturn cycle lasts about 6 months and occurs every 7 years. Everyone knows the 7 year cycle, though few know that Saturn is the instigator. 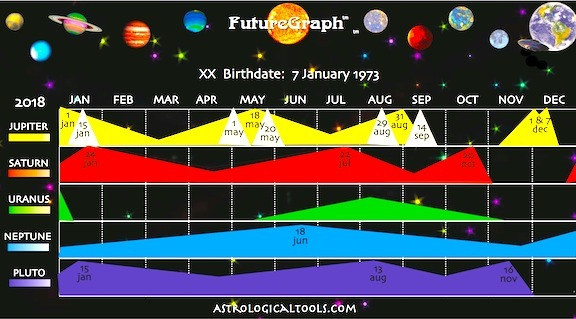 Each FutureGraph displays the cycles of Jupiter through Pluto, the most significant cycles during a lifetime. Each cycle displays as peaks and valleys, with peaks displaying key change points of each cycle. Multiple peaks at the same times are especially significant. 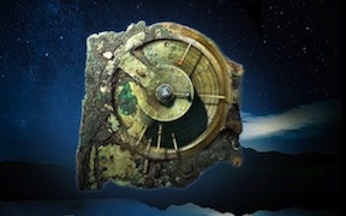 The world's first known computer is over 2000 years old and calculated planetary motion! 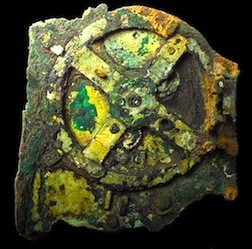 The Antikythera Mechanism was discovered in a shipwreck off the coast of Antikythera, Greece in 1901, and following decades of quiet research it leaves no doubt about the technological and astrological knowledge of the ancients. 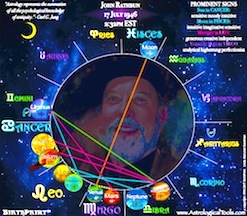 The first known use of astrology is lost in time, yet the science is eternal. 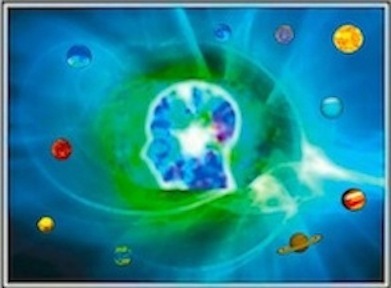 Astrology helps us to understand our electric lives through electric time on this spinning blue ball in space. 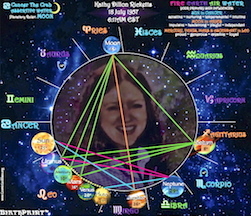 Placing your order is a two step process..
A standard birth chart is impossible for all but astrologers to read, so I designed the BirthPrint™, which comes alive with meaning for all. Imagine your mind is a melody. . .
Or a temple. . .
10 PLANETS are the dynamics of life experience and define everything under the Sun. 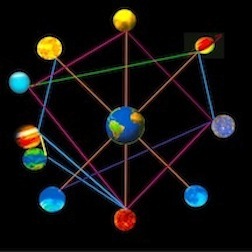 6 ASPECTS are conduits that connect and modify the planetary dynamics, at specific degrees of distance. 12 SIGNS are a prism of personality traits that color planetary dynamics with the elemental qualities of fire, earth, air and water. Reading a BirthPrint™ is as simple to master as learning to read, and equally empowering. Every soul you've ever known is 'just' a different combination of 10 planets. . .
A BirthPrint™ makes every soul an open book. 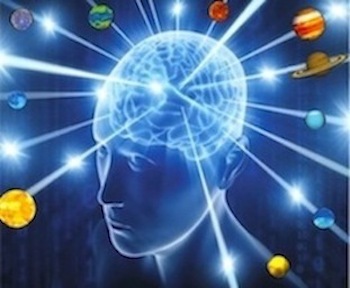 To use a math analogy, knowledge of only your sun sign equates to single digit addition, while knowledge of the PLANETS, ASPECTS & SIGNS equates to basic math. It's a huge leap in understanding that takes little time. 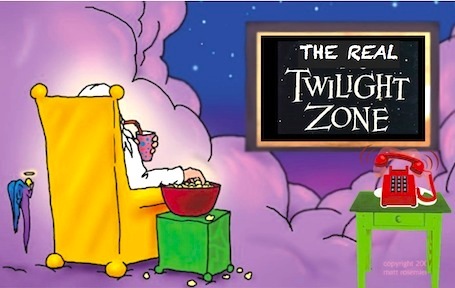 And like math, you can stop at the basics and do just fine, or explore far beyond, into the woowoo realms. 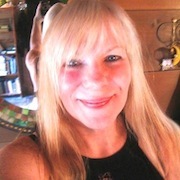 There are two choices of BirthPrint: A Solar BirthPrint and a Natal BirthPrint. A Solar BirthPrint is used if you don't know your exact birth time; a Natal BirthPrint or a Solar BirthPrint may be used if you do know your exact birth time. Click here for more details about a Solar vs Natal BirthPrint. 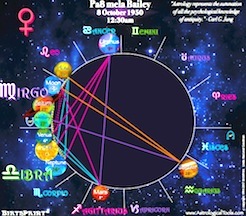 Every BirthPrint includes an explanation of the three essential basics: planets, aspects & signs, so you can begin to analyze your own BirthPrint. And you may order a BirthPrint with or without a two-page analysis. Placing your order is a two-step process.. Within three business days you'll be emailed your BirthPrint [and analysis if requested]. 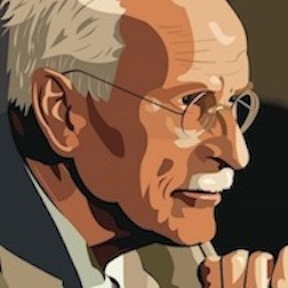 An 'open secret' to most, the founder of Analytical Psychology, Dr. Carl G. Jung, was a closet astrologer who based his theory of the three levels of consciousness on planetary dynamics..
Dr. Jung kept his true inspiration under wraps to avoid the academic ridicule that persists to this day. 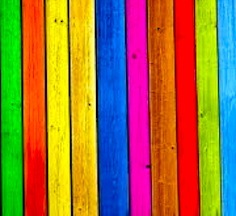 Analytical Psychology's celestial roots are still unknown or ignored by most analytical psychologists, who take months and years to gain insights they could gain in a day through the birth chart. But fear of ridicule suppresses curiosity and thwarts our evolution. 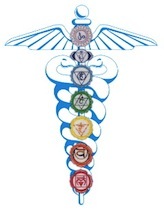 12 signs are divided into 4 elements . . .
& 3 triplicities . . . The ascendant, also called the 'rising sign', is the sign on the eastern horizon at the time of birth. The ascendant is defined as your persona - it modifies, mutes or intensifies your planetary dynamics. If you're wondering why I haven't mentioned the ascendant until now, it's because an EXACT birth time is required to calculate its position - just a couple of minutes off can give a false analysis. 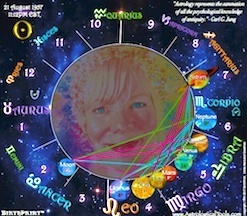 The good news is, the essentials - planets, aspects & signs - do not require an exact birth time. * And though the ascendant is informative, it's not essential. 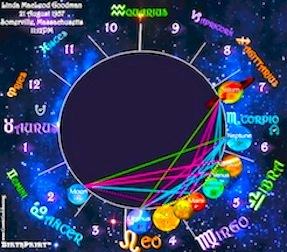 There are two kinds of birth charts - a natal chart requires an exact birth time, puts the ascendant on the 1st house cusp and involves the 12 house wheel of life. The houses your planets inhabit indicate the areas of life you're most focused on, with each house correponding to a zodiac sign. For instance, 2nd house is finances/taurus; 4th house is family/cancer; 6th house is service/virgo; 10th house is career/capricorn. 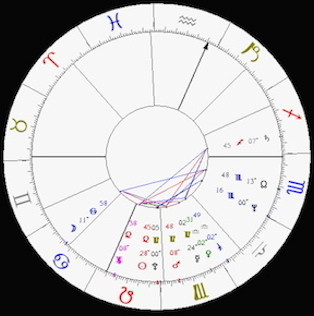 A solar chart does not require an exact birth time, the Sun is always in the 1st house and the houses are a silent backdrop to the planets, aspects & signs. 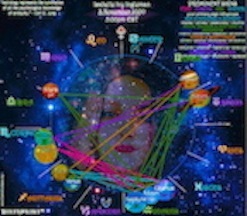 All BirthPrints™ are solar charts, except by request. 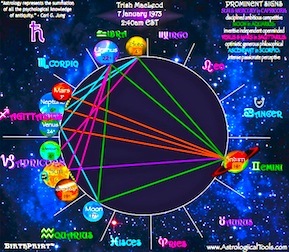 A detailed overview and analysis of your ascendant and 12 houses are included with a requested natal BirthPrint™. Please click here to go back to the order page. Astrologers and quantum physicists share one prevailing belief: everything is an interplay of energy. 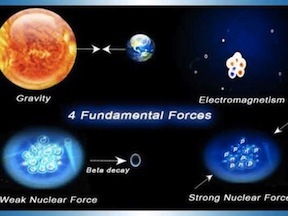 Astrologers have been observing and recording this all-embracing life force for thousands of years, while physicists of the last century have proclaimed a Theory of Everything, composed of four fundamental forces: Gravity, Strong force, Weak Force & Electromagnetism. Gravity gets most of the attention, but its reach is shallow and it can be a real drag. The strong force and weak force toil obscurely inside each atom to hold the manifest world together and Let It Be. But the real star of the Fab Four is E L E C T R O M A G N E T I S M, which is millions of times more forceful than gravity! Electromagnetism goes on and on across the universe, possessing and caressing us in an infinite, supercharged embrace. An obvious example of electromagnetism at work is telecommunications, creating sound and images from seeimingly thin air! Radio, television, even the words you're reading all manifest through waves and frequencies in the electromagnetic spectrum. And each one of those inventions began as an idea in a human brain, the most supremely perfected transmitter and receiver. Quantum physicists have demonstrated that energy observed is energy affected. Possibility becomes reality through directed will. 'First there was the Word.' First there was Intention. 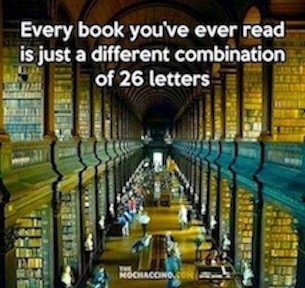 And there's much still to learn of the invisible world of energy. 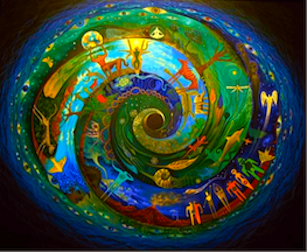 Free will and cause & effect are the divine laws in which planetary dynamics operate. Though 'luck' may seem random, it's an earned effect, whether or not we remember the cause. The Creator set the planets in motion to manifest the intentions of every soul, then sat back to watch the show, so to speak. 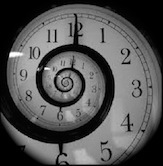 Energy never dies and re-embodiment of the spirit is the divine law of cause and effect in action. What goes around comes around. . .and around and around. We collectively create the world we return to, so we're truly all in this together. 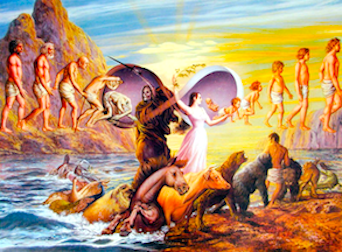 Whether conscious or unconscious, we're driven by the spirit's impulse to evolve and grow. And because free will reigns supreme in both body and spirit, we choose the circumstances we're reborn into, always an echo of past actions and relationships - no square pegs in round holes. This has been proven by the scientific research of Dr. Ian Stevenson. For over forty years, he investigated thousands of children who remember their past lives. Their smilar appearance, personalities and biological traits from life to life and their accurate, vivid memories of past events and people can't be explained in any other logical way and leave no doubt in unprejudiced minds. Dr. Stevenson's meticulous case studies are all available in print And his book Where Reincarnation and Biology Intersect will blow your mind and essentially proves that spirit memory imprints on DNA. Since Dr. Stevenson's passing in 2007, his collaborator, Jim B. Tucker, continues this groundbreaking research at the University of Virginia. 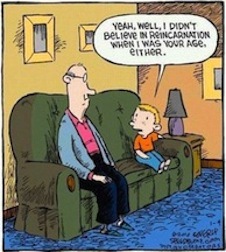 And he recently released the book Return to Life: Extraordinary Cases of Children Who Remember Past Lives. The principles of energy are illustrated in acient forms across the globe. A carving from Renaissance Italy of the Music of the Spheres resembles the chakra system and the judaic tree of life - the 'sephirot'. And all correspond to the spine and to planetary dynamics. 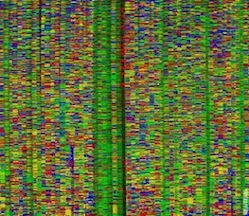 . .
Geneticists have been collecting data and looking for patterns to help them predict human character and behavior. Astrologers have done the same for thousands of years, yet some geneticists ridicule astrology while proudly announcing the 'leadership gene'. 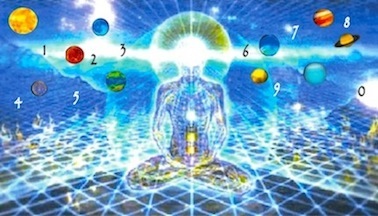 It's been scientifically demonstrated that DNA consists of shifting photons of light, as reported by David Wilcock in his best-selling book, The Synchronicity Key. So I anticipate a day when the connection is made between DNA and planetary dynamics. 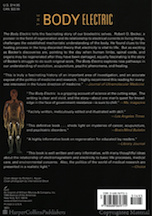 In 1998, Robert O. Becker's best-selling book The Body Electric enlightened millions. Becker was a pioneer in the field of regeneration and its relationship to electrical currents in all living things. 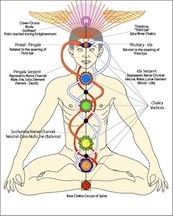 His work has been expanded into many areas, most notably the healing arts. 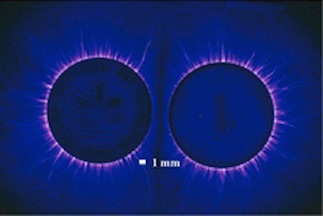 In 1939, Ukranian engineer Semyon Kirlian began to photograph the force field within and around everything, even inanimate objects, like these two pennies for your thoughts..
"The cosmos is a vast living body, of which we are still parts. But it is a vital power, rippling exquisitely through us all the time." "Yes Virginia, Pluto is a Planet!" The vote to demote Pluto was underhanded and highly contentious, in arguably the most Plutonian time in recorded history. "Pluto is the second-most complex, interesting planet in our solar system behind Earth"
"[O]nly 424 astronomers were allowed to vote, out of some 10,000 professional astronomers around the globe." [A]stronomers are already circulating a petition that would try to overturn the IAU decision." NASA missions may re-elevate Pluto and Ceres from dwarf planets to full-on planet status. "A fierce backlash has begun against the decision by astronomers to strip Pluto of its status as a planet. [T]he lead scientist on Nasa's robotic mission to Pluto has lambasted the ruling, calling it "embarrassing". And the chair of the committee set up to oversee agreement on a definition implied that the vote had effectively been "hijacked". Dr Alan Stern...told BBC News: "It's an awful definition; it's sloppy science and it would never pass peer review."" 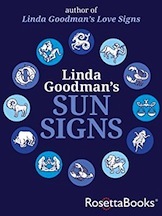 Like millions of people, my interest in astrology was ignited by Linda Goodman's Sun Signs, a 13th birthday gift from my big sister, Anne. I took that big blue book everywhere and read to anyone who shared their sign. And Sun Signs is so eloquent, funny and true that no one chased me away. Mid-70s Boston was rich with astrologers just a few bus stops away, so Anne and I attended lectures with Isabel Hickey, Francis Sakoian and others. In 1974, astrologer Paul Guercio moved from NY to our hometown of Somerville and held classes within walking distance. It was an exciting time to be 17. I began a multi-year apprenticeship with Paul that became a forty year friendship. Paul's 'keep it simple' approach inspired me to create a set of read-it-yourself visual tools that help people help themselves.